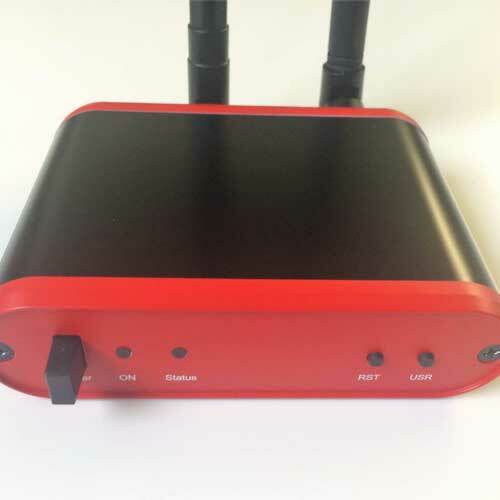 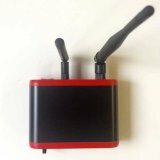 Zolertia border router for 2.4 GHz and 863-950 MHz IEEE 802.15.4, 6LoWPAN, and ZigBee applications. The Orion Router is a capable IPv4/IPv6 routing device, with an Ethernet interface and dual wireless radio, powered either via micro-USB or Power Over Ethernet (POE). The device integrates the ENC28J60 ethernet module, and an external POE module, supporting up to 48VDC.